An electric guitar for high-demand situations! 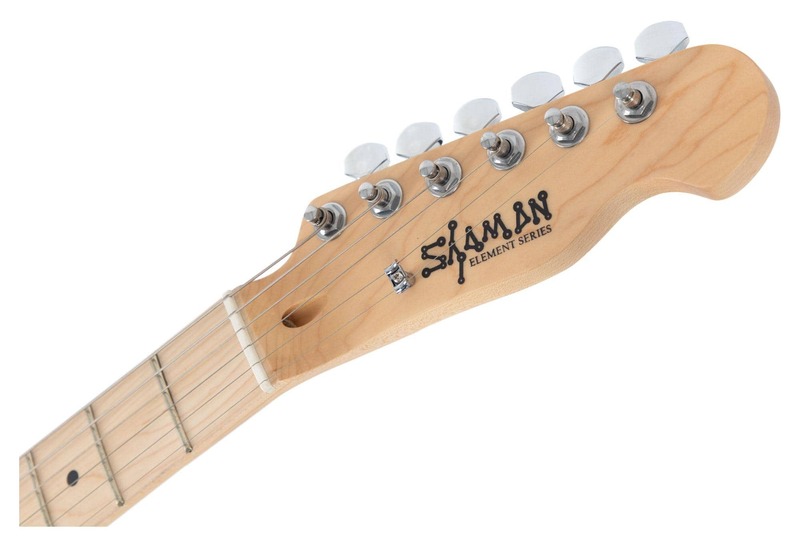 Shaman Element Series instruments are the new standard for highest quality guitars at an absolutely incredible price. 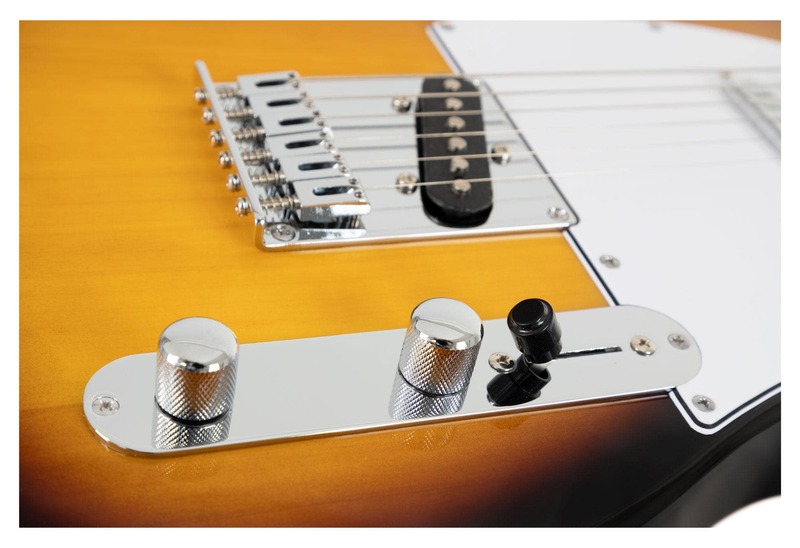 With their select woods and well-manufactured electronics, these guitars not only have a rock-solid sound but are also a dream to play. When you have a Shaman Element guitar in your hand, you realize immediately that it is more than just a beautiful sight. 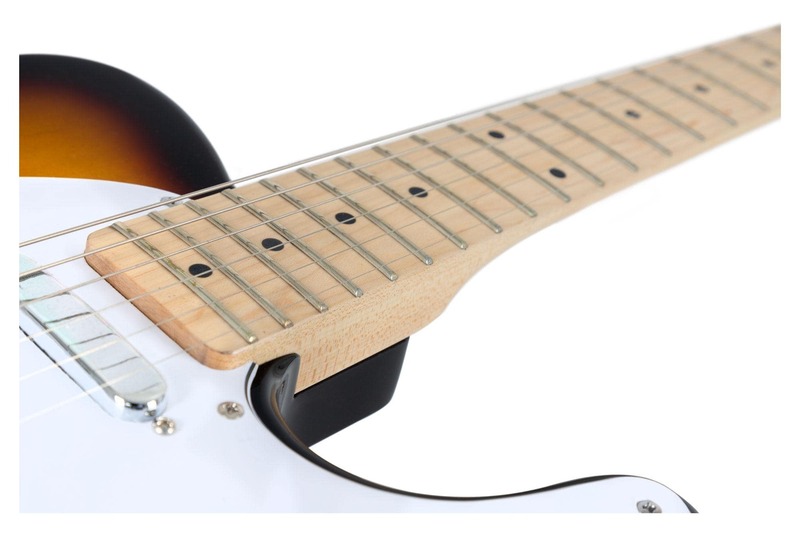 The slim neck with a 12-inch fingerboard radius and 22 jumbo frets, you won't be able to wait to play it! 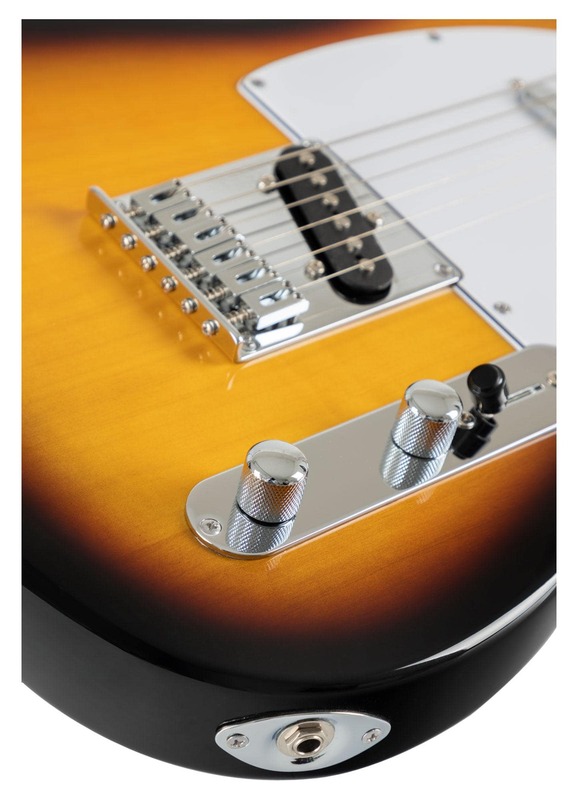 The pickups deliver exactly the sound you would expect from this guitar - they might even exceed your expectations! 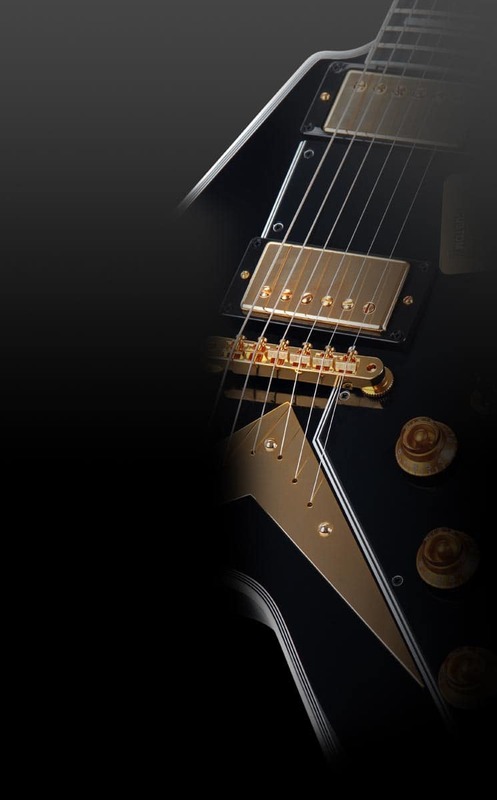 The Element series guitars are made by hand in the Indonesian Shaman shop. 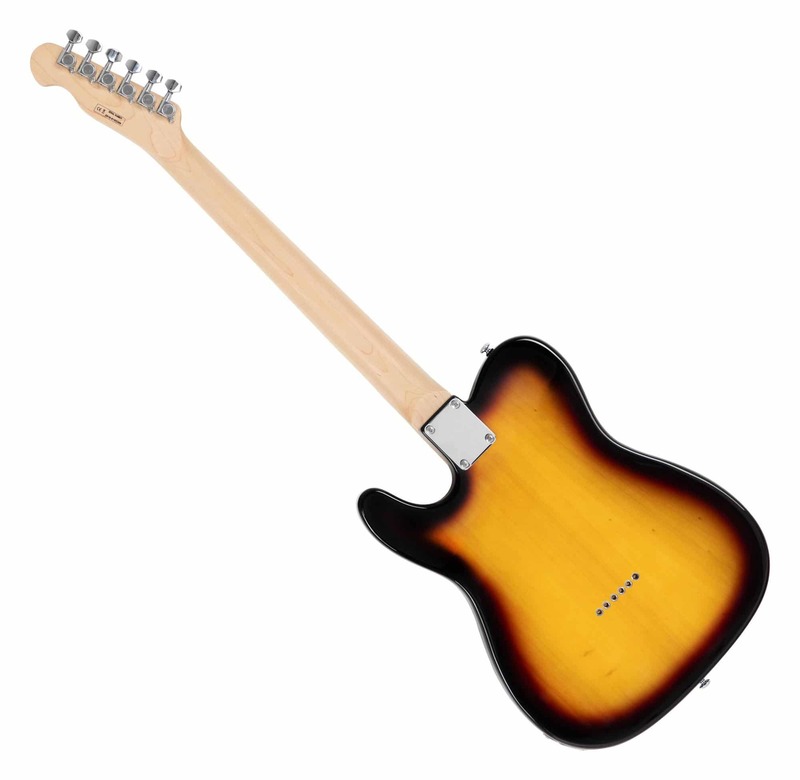 Experienced luthiers and fairly treated workers guarantee a sustained high-quality standard. 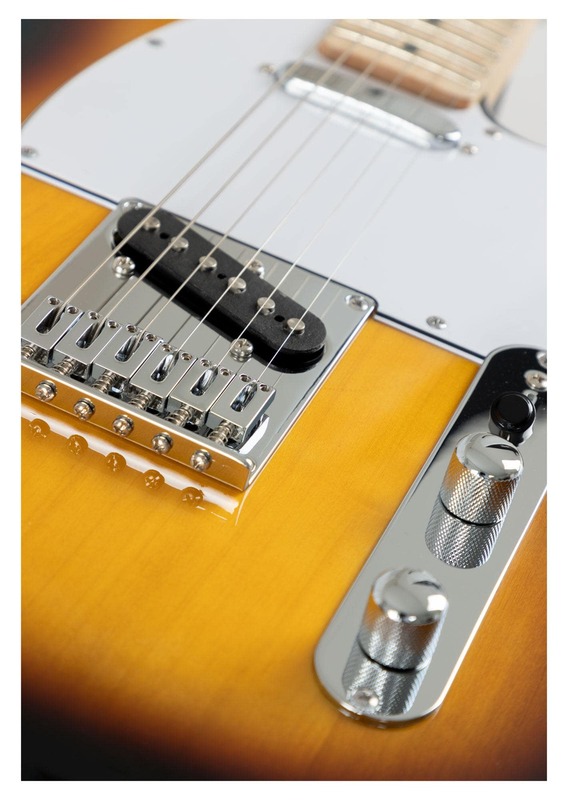 The way a guitar should be! 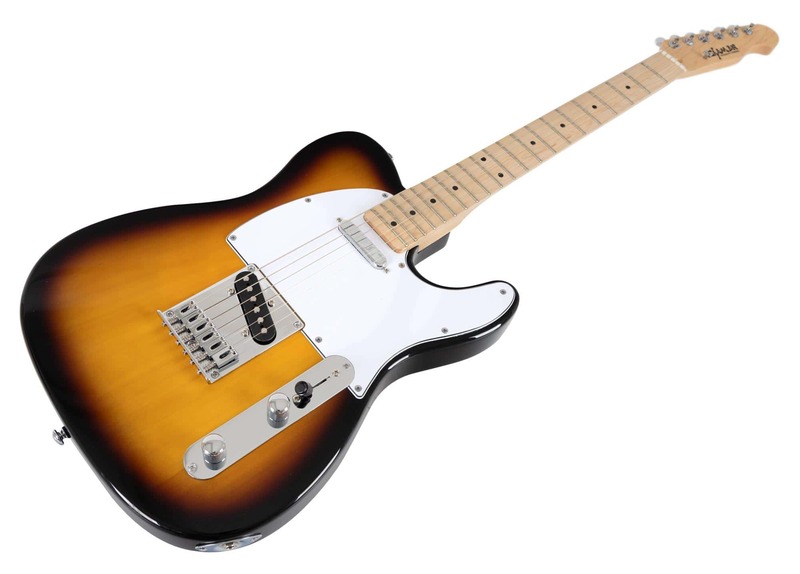 Diese Gitarre ist Top verarbeitet , sieht aus wie eine Tele von Fen...... und klingt wie eine Tele. 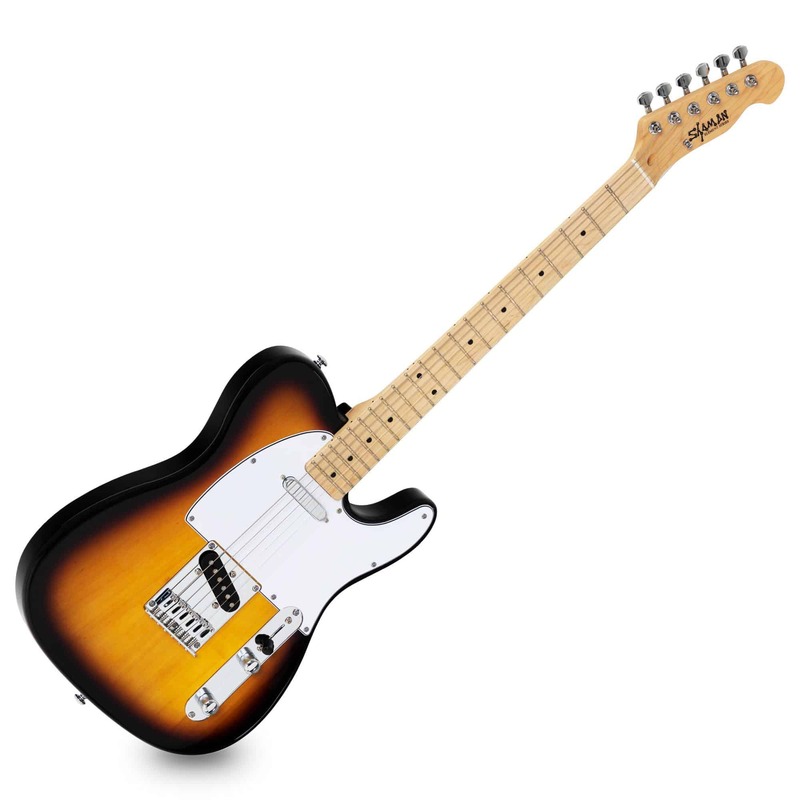 Ich brauche nichst anderes und deswegen gibt es von mir eine Kaufempfehlung für diese T Style Gitarre.